REDUCED $22458 – NOW 421800! 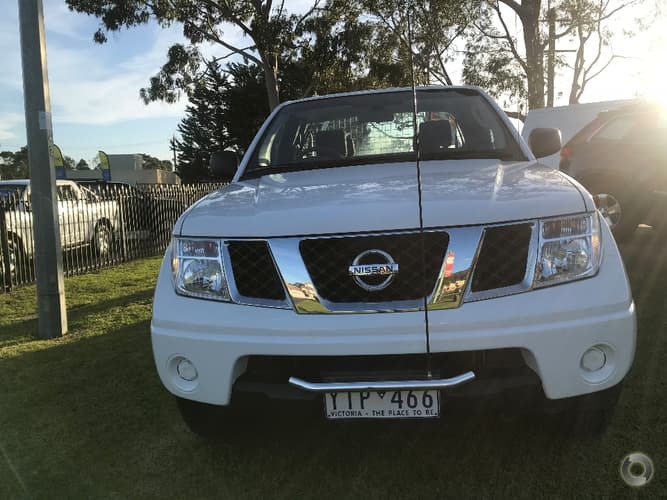 2010 Turbo Diesel Auto 4X4 Nissan Navara 4 seater Kingcab ute!! Comes with RWC, Free service, Free RACV test and report, Free 1 year warranty and Free 1 year RACV Totalcare roadside assistance!! 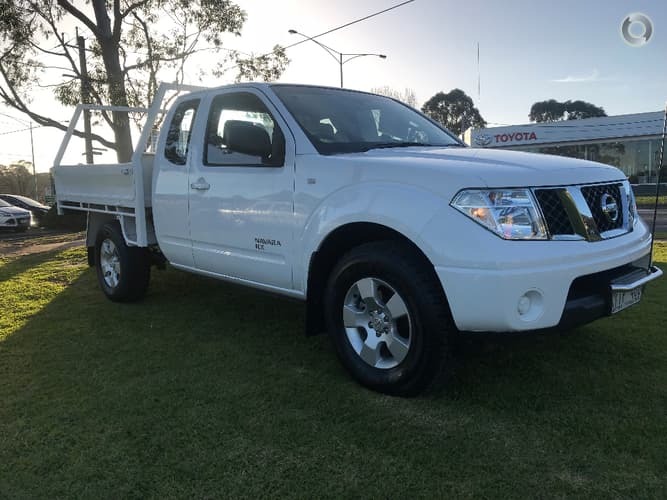 This tough 4×4 diesel ute gives you the best of all worlds! 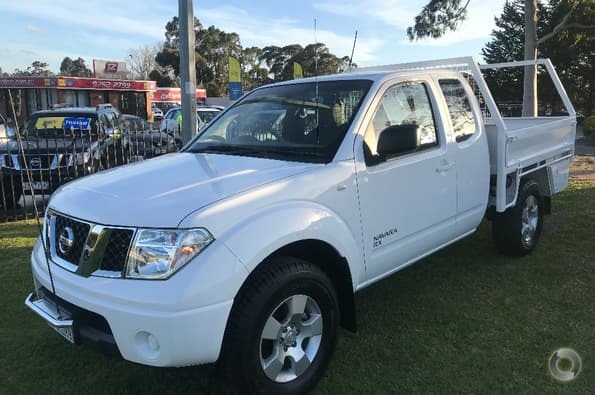 Work, play and family, all covered, with this late model spotless ute! It comes with our exclusive RACV peace of mind package so you can get relax and get on with life! !